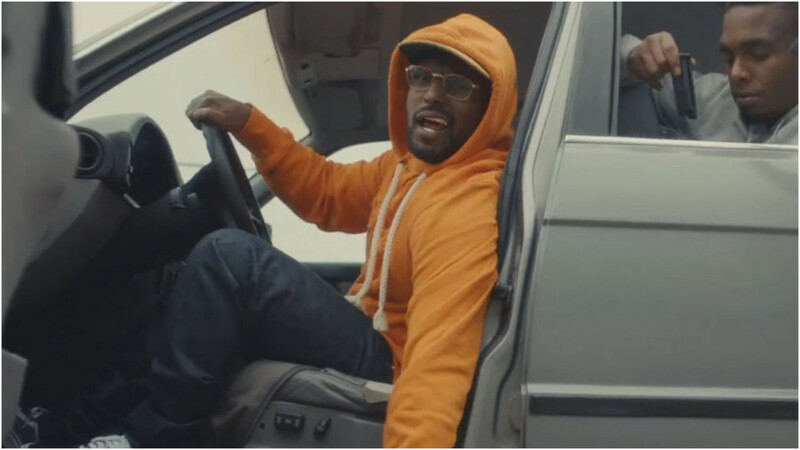 ScHoolboy Q dropped his new single “Numb Numb Juice” . Music Video Directed by Dave Free (of The Little Homies) & Jack Begert. 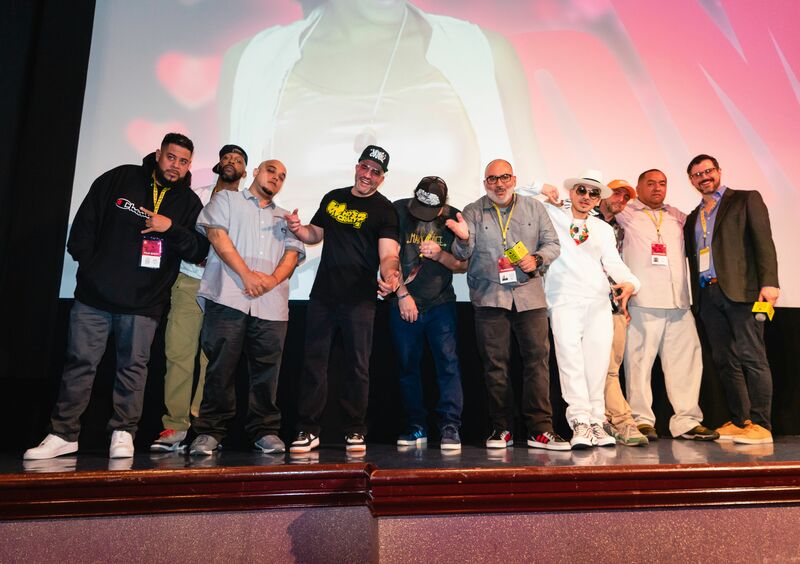 Miami, FL – On March 6th 2019 The Miami Film Festival premiered the 5th installment of our Coming Home series “COMING HOME: COLOMBIA”. The film was nominated by the Miami Film Festival for the Documentary Achievement Award. 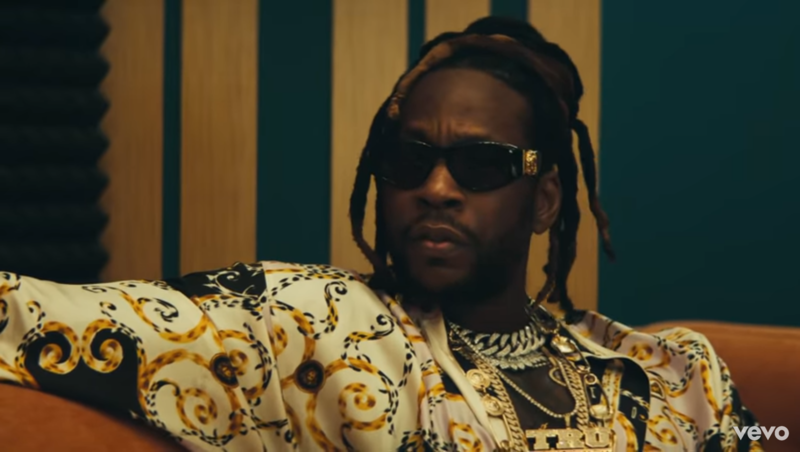 Desolate Place, USA – Director Michael Garcia is back with his latest music video (which has the vibe of a horror film) “Bestie” by Bhad Bhabie featuring Kodak Black. 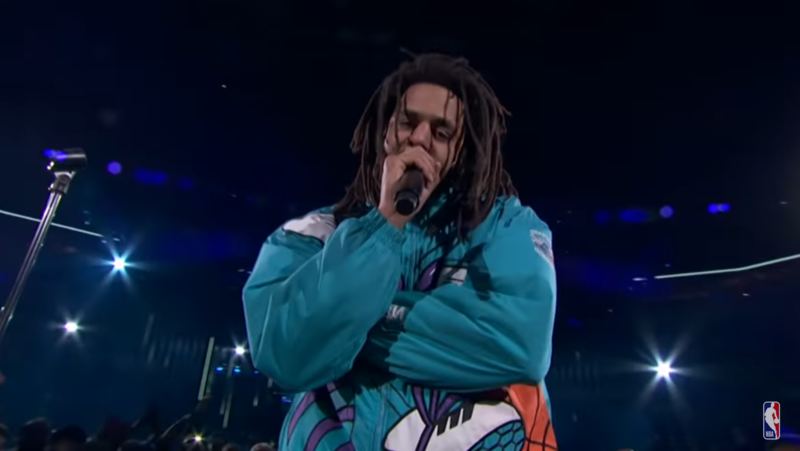 J.Cole ripped the 2019 NBA All-Star stage this past weekend in Charlotte, North Carolina. 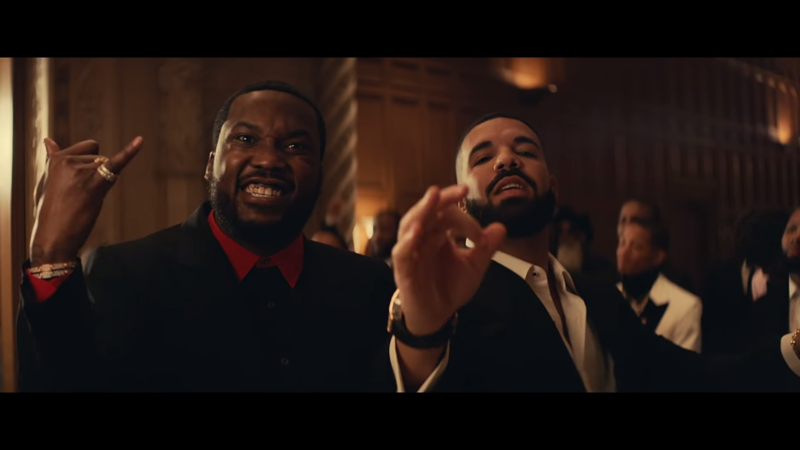 Once enemies, Meek Mill and Drake squashed their beef a few months back with Meek making a surprise performance during Drakes “Aubrey and the Three Migos Tour”, as both of them performed some of their classic collaborations. EMPIRE recently released their new show via their YouTube channel titled BETWEEN US. The show features two artists who shed light on the private truths of public lives in the new original series. In the premier episode Jonn Hart and Hi-Tone form a California Connection as they reveal their deepest secrets. These past couple of weeks we’ve been seeing tons of artists posting their invitation to attend the REVENGE OF THE DREAMERS III studio sessions. 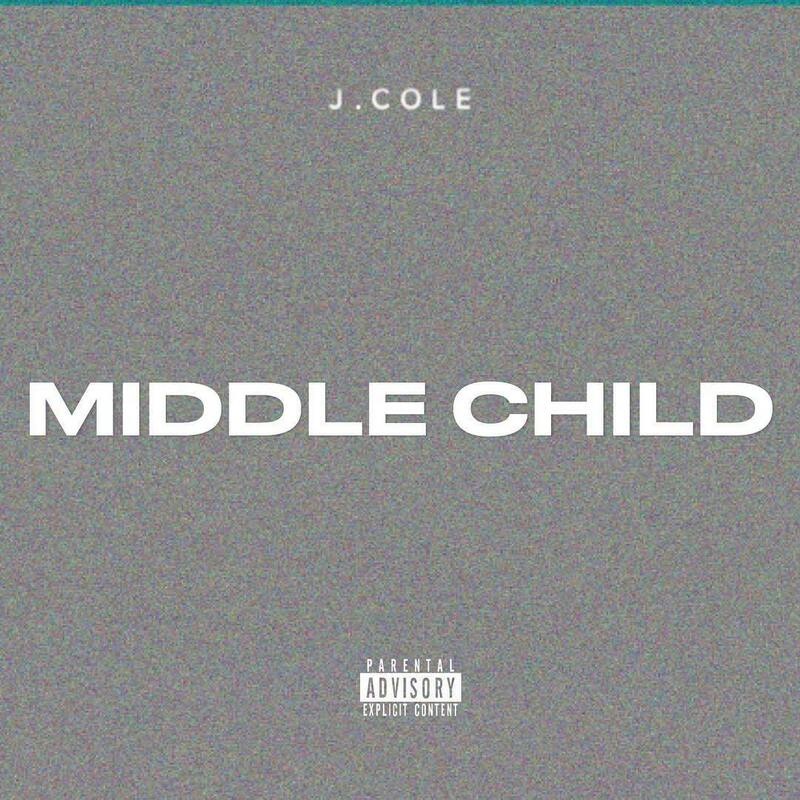 Including an invitation from the Dreamville General himself, J.Cole. 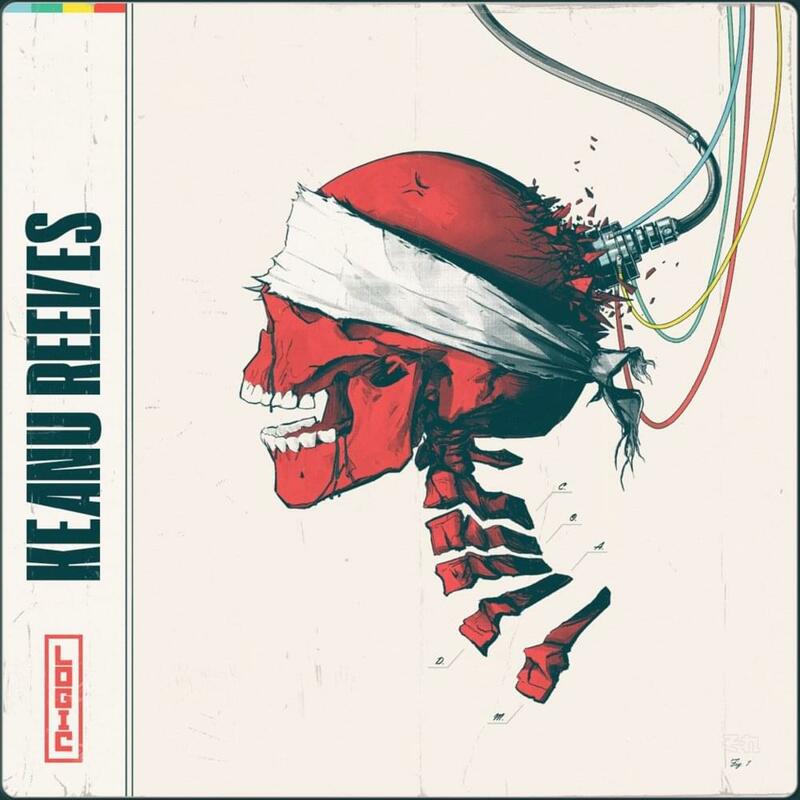 In his new single Logic channels his inner “Keanu Reeves”.